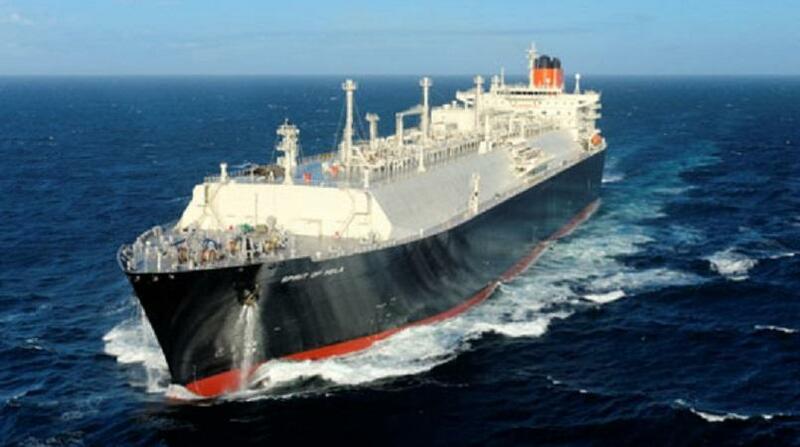 On average, three LNG cargoes are exported each week and each worth an average of US$55 million (K176 million). This means 12 LNG tankers are moving a total of 12 cargoes worth US$660 million (K1.9 billion) a month, and not US$300 million a month as reported on paper. This is from Hela Governor Philip Undialu who presented his paper at the Madang governors’ conference last week singling out that based on these calculations, the project makes an average annual gross revenue of US$7.9 billion. “Again, based on these numbers, the project could have made about US32 billion in the past four years, enough to recoup the US$19 billion project capex,” he said. “However, based on the operator’s reports, the monthly average gross revenue of U$300 milllion would have generated a total revenue of US$14.4 billion in the past four years, which is less than the total project capex of US$19 billion. “In my best estimate, the recoverable gas reserves in the current LNG fields are worth more than 15 TCF and not 12.5 TCF as announced by the project in late 2016 after upgrading the gas reserves from the initial 10.5 TCF to 12.5 TCF. About 1.5 TCF of gas have already been produced and exported as LNG. This is about 10 per cent. It is estimated that over US$30 billion was earned in the last four years. The project has more than 90 per cent of gas reserves still in the ground. Potential revenue for this resource yet to be produced and exported is worth over US$270 billion based on conservative figures. The State owns 19.4 per cent equity in the project, which is about US52 billion, but with the operational cost reductions and other factors, it will be worth less,” he said.